Twenty-five years ago, just off a country road outside of Waco, Texas, a tense standoff embroiled the nation. On one side, within the walls of a compound, were members of the Branch Davidian religious sect, led by David Koresh. On the other side, backed by federal support and firepower, were various members of the FBI and U.S. Marshals. What started as a warrant service on the compound quickly devolved into a 51-day standoff, one that was captured live on national television. The fiery end result burns in the memories of those who were up close for the whole ordeal. 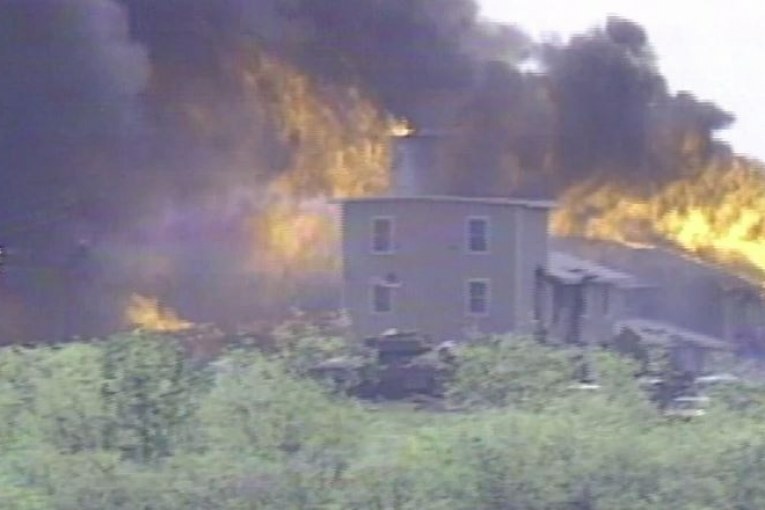 In 2018, Eyewitness News looked back to that time and explored the impact of the Branch Davidian siege in the two-and-a-half-decades since the compound burned to the ground. February 2018 marked a somber anniversary in American and Texas history. Twenty-five years ago, federal agents attempted to serve warrants at the Mount Carmel Center near Waco. 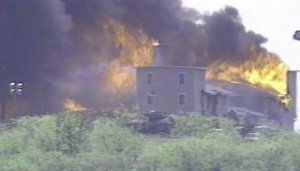 That raid, at what is more commonly known as the Branch Davidian Compound, turned into a deadly shootout and set in motion a 51-day siege between followers of Koresh and federal agents. As the Branch Davidian Compound lay in ruin, questions arose over the federal government’s handling of the siege. “Did the government make mistakes? 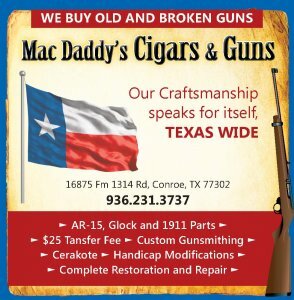 Sure,” said Parnell McNamara, sheriff in McLennan County, Texas. A lifelong lawman, he was deputy U.S. Marshall the day the ATF raided the Branch Davidian compound east of town. He was there when the gunfire erupted and the siege began. He defends the actions that day, defends his government, but admits a lot of lessons were learned. “I used to joke and shrug it off sort of thing when they’d call us a cult. I said cult is just short for culture. We’ve got it. Some others don’t,” said Clive Doyle, a former Branch Davidian. Doyle lived in the compound at Mt. Carmel Center when ATF agents tried to serve warrants, sparking a shootout, and he was there when it ended it flames.